Julien: I HATE THE MAILMAN! 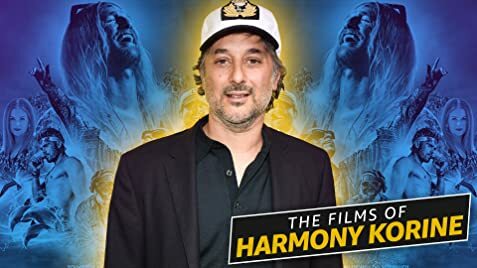 Much is made of the fact that this is the first American film to be certified by the strictly realist Danish Dogma group. But unlike Celebration or Breaking the Waves, this film is a mess. It centers on a schizophrenic young man in Queens. The movie consists of disjointed scenes. 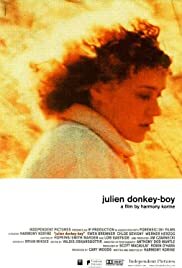 Eventually, a plot develops when Julien's pregnant sister played by Chloe Sevigny has a miscarriage, and Julien steals the dead baby from the hospital, takes it home, and loves it. Until those scenes, the movie just goes from one place to another, occasionally engendering giggles, but not providing anything to grab hold of. Ewen Bremner, memorable in Mojo, gets totally under the skin of Julien, but total immersion by an actor in the role of a disconnected person does not make for a watchable movie.